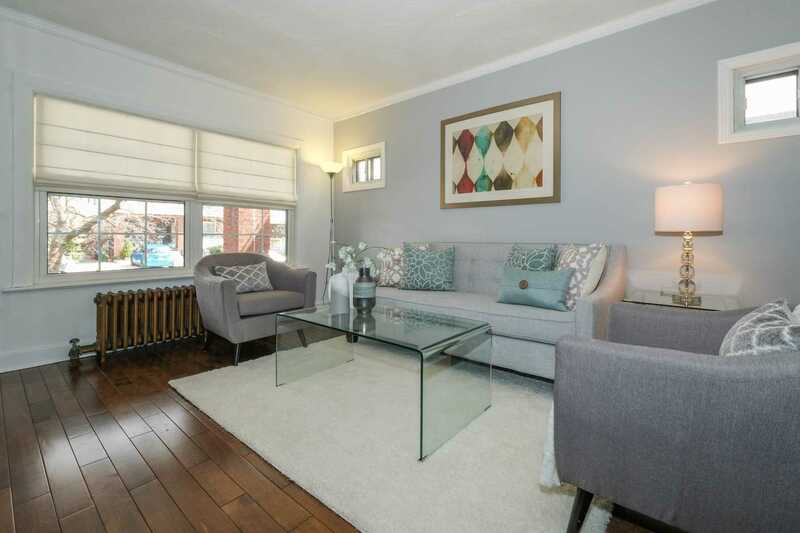 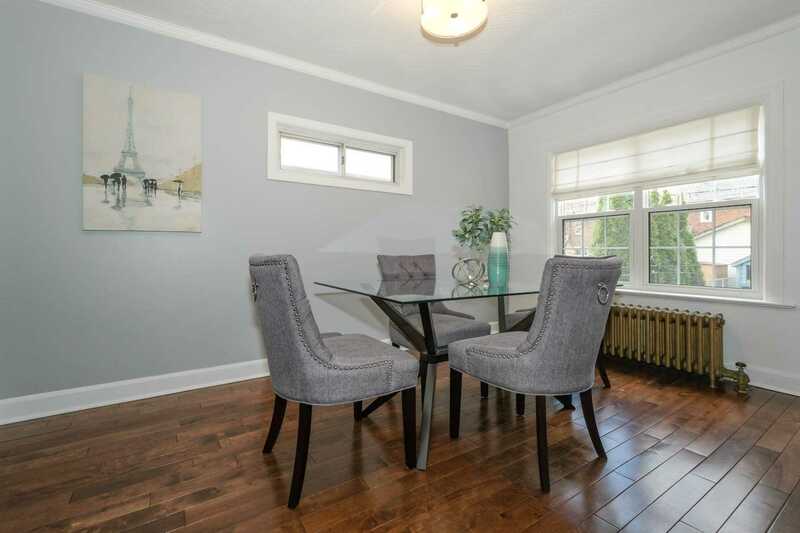 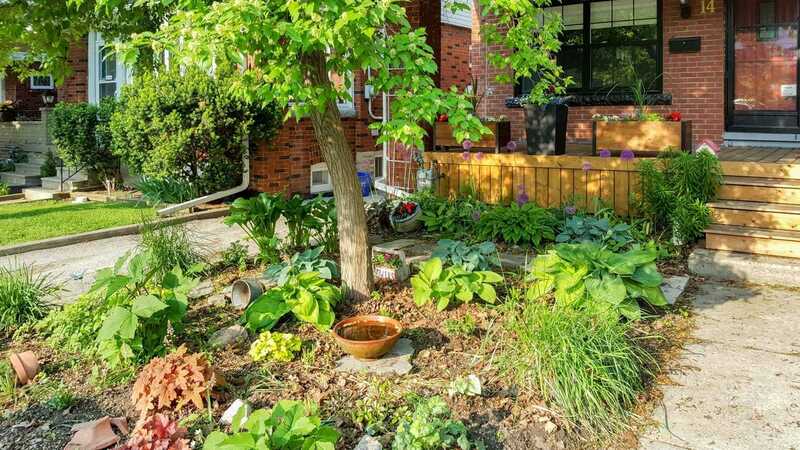 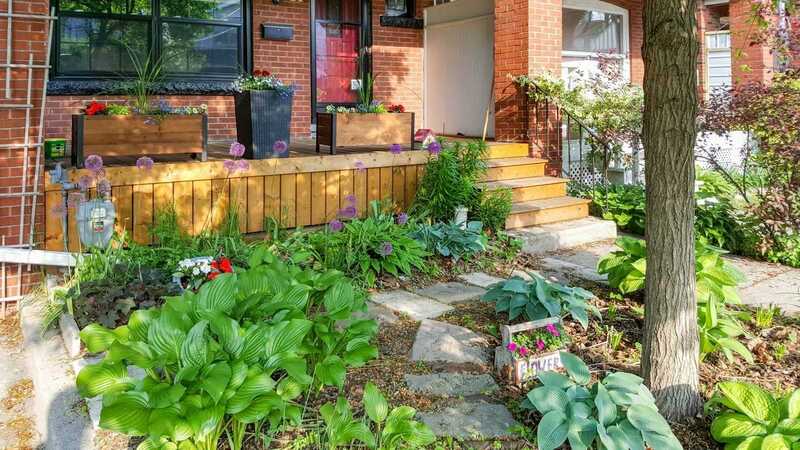 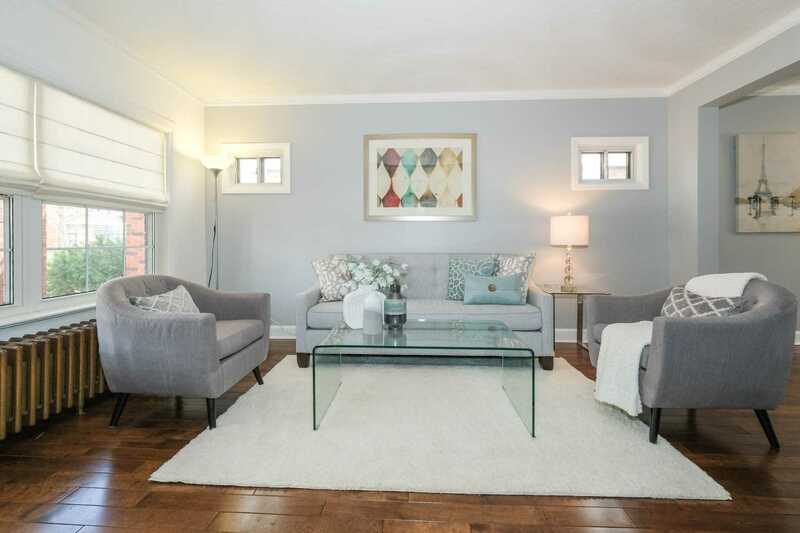 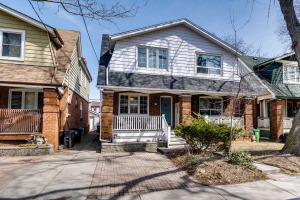 Elegantly Renovated Oversized Semi-Detached Home On A Peaceful Tree-Lined Street In Prime East York Location. 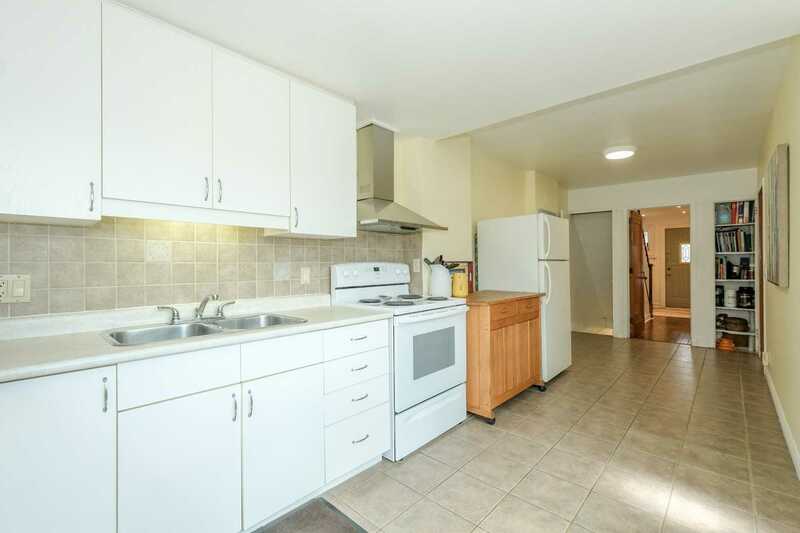 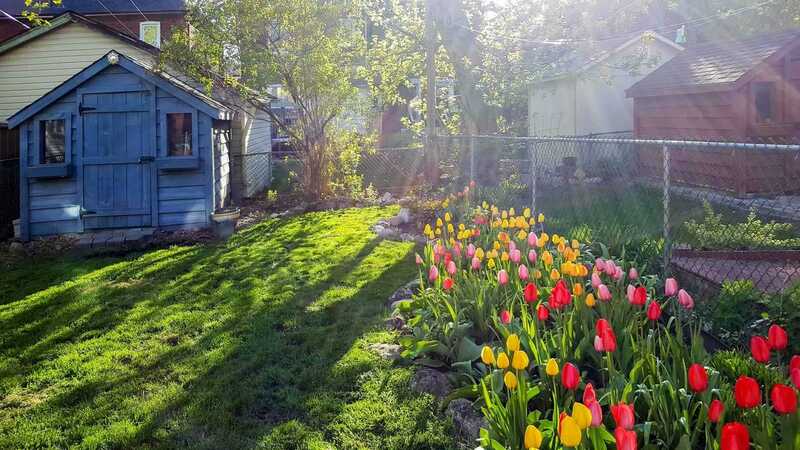 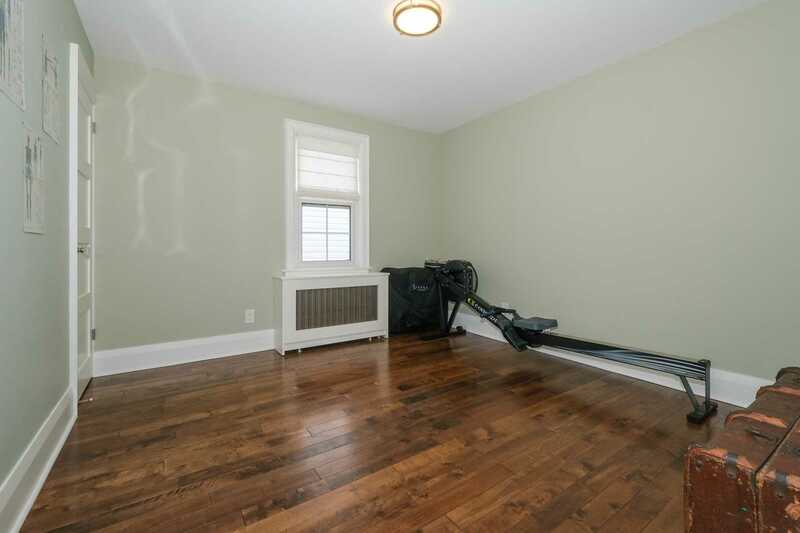 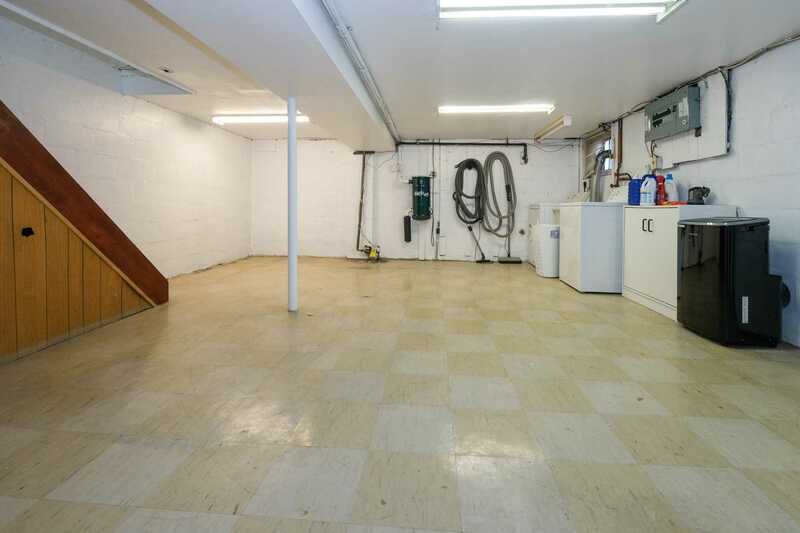 Within 5 Min Walk To Subway And Schools. 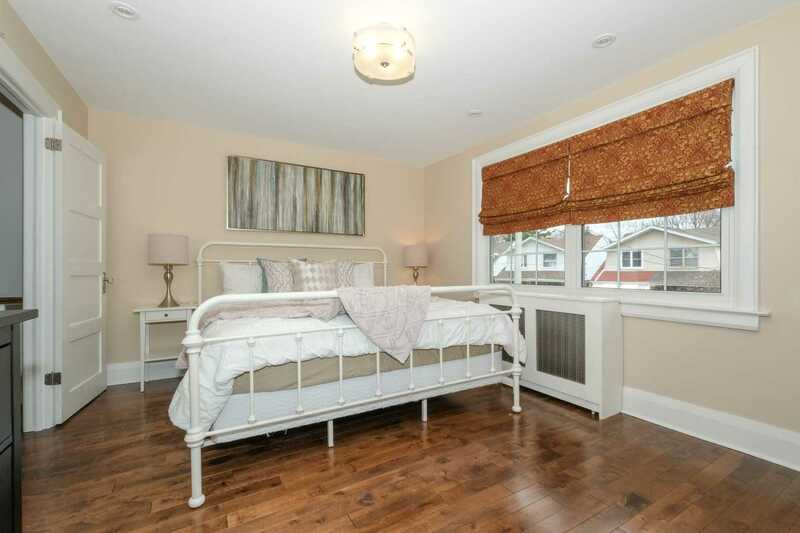 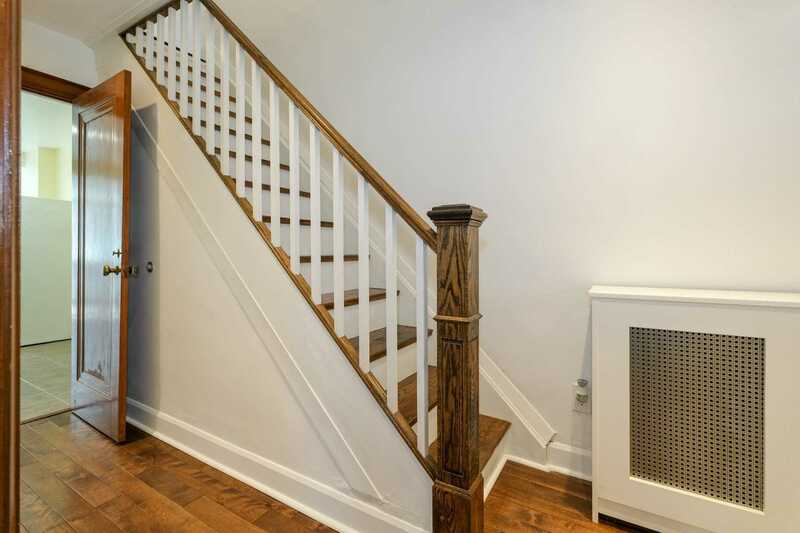 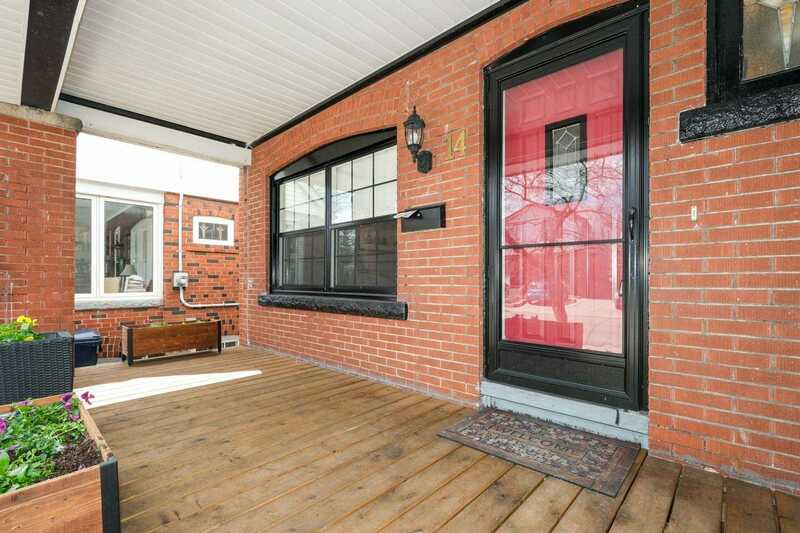 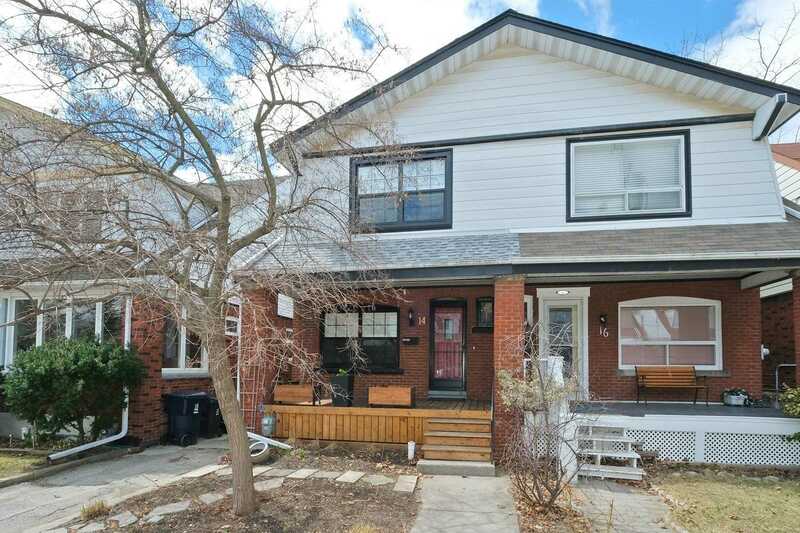 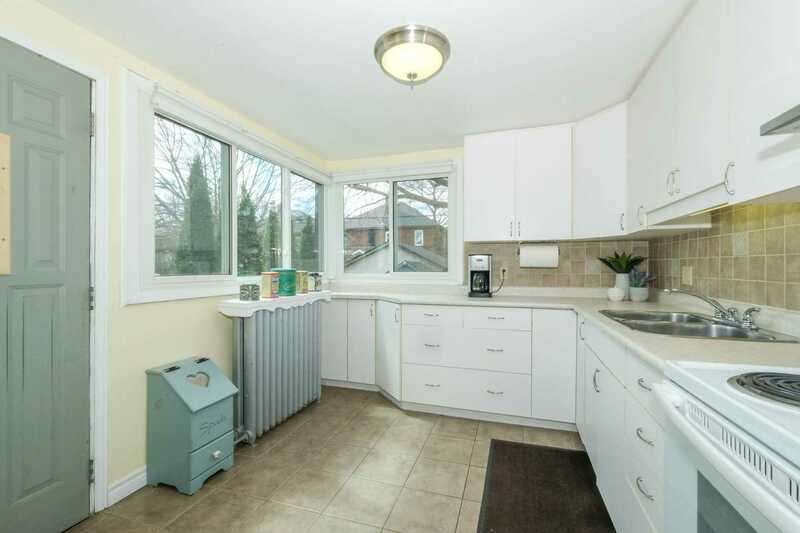 Gorgeous Newer Hardwood Floors Throughout With Sumptuous In-Floor Heating In Bathroom. 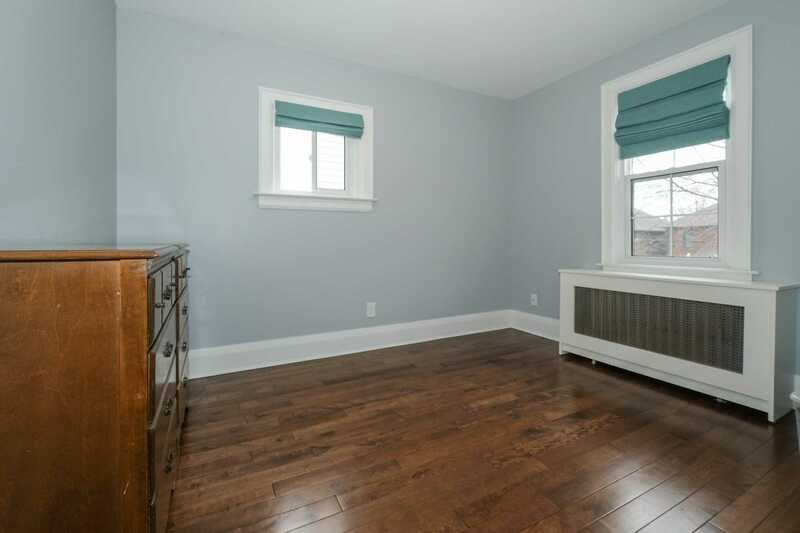 Large Principal Room, Spacious Master Bedroom With Generous Closet Space Throughout The Bedrooms. 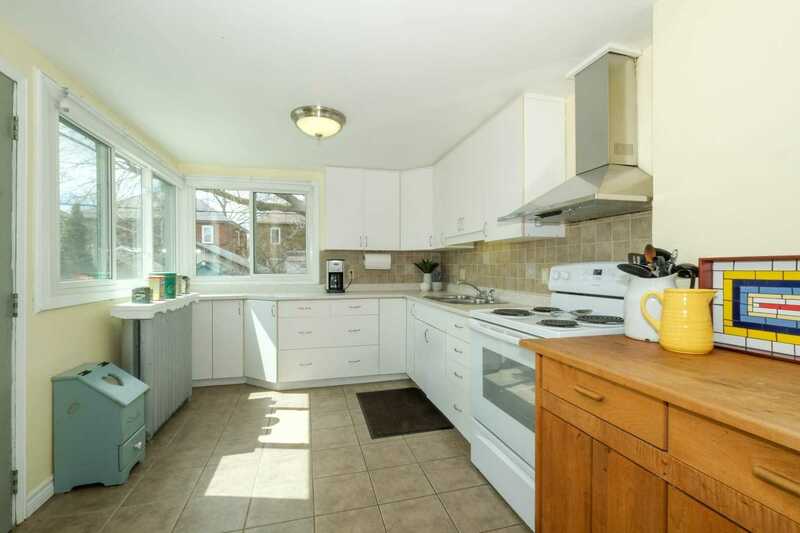 Overly Large Bright Kitchen, Newer Front Deck And Wonderfully Landscaped Front And Back Yards. 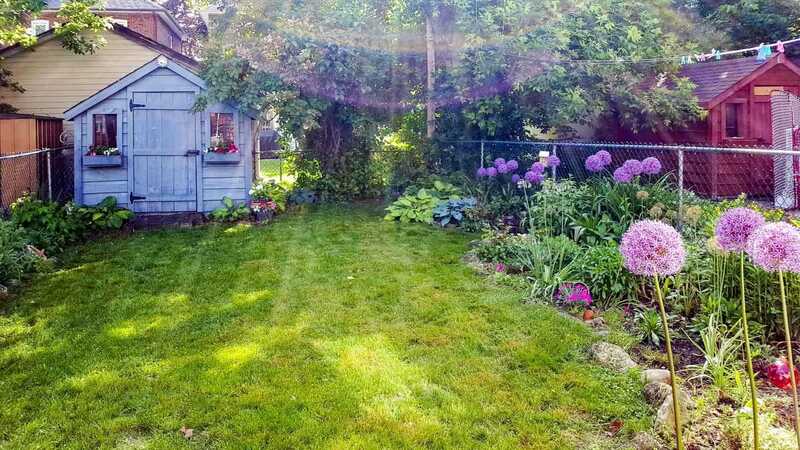 Fridge, Stove, Dryer, Elfs, Window Coverings, Hwt (R), Washer, Cvac & Equip., Elec Upgraded 2016, Gb&E (7 Yrs), Garden Shed, Photocopy Of 1949 Plan Of Survey (Attached). 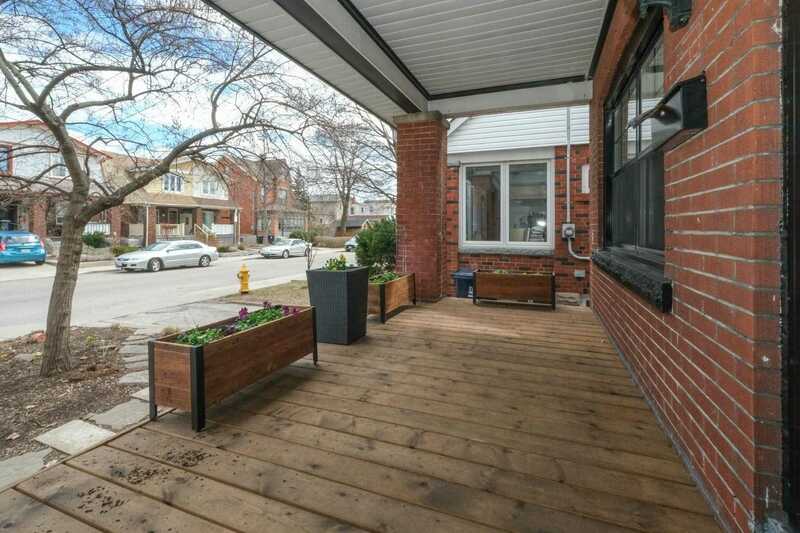 Public O/H Sat/Sun 2-4 Pm.